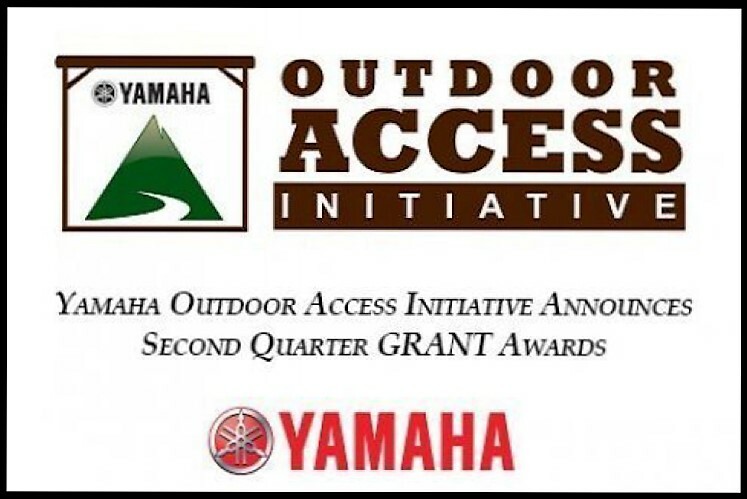 KENNESAW, Ga. – Yamaha Motor Corp., USA, yesterday announces the Yamaha Outdoor Access Initiative awarded more than $95,000 in funds and equipment to six grant recipients in the second quarter of 2016. The industry’s leading resource dedicated to those who work and play outdoors, the Yamaha Outdoor Access Initiative supports off-highway vehicle (OHV) riders, as well as those who rely on access to land for camping, hunting, fishing, farming, and more. · Tug Hill Adirondacks ATV Assn. 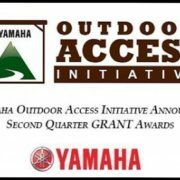 For more information on the Outdoor Access Initiative, or to submit a grant application, visit www.yamahaoai.com. Follow Yamaha Outdoors at www.facebook.com/yamahaoutdoors,www.twitter.com/yamahaoutdoors or www.instagram.com/yamahaoutdoors.